Midcoast Maine’s Natural Family Health Care Since 1998; serving families from Rockland to Lewiston-Auburn, from Augusta to Portland, and beyond. Birth is not only about making babies…Birth is also about making strong, confident mothers who know themselves and know their inner strength. 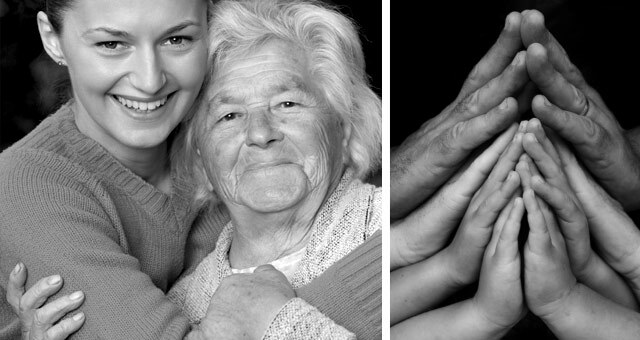 At Northern Sun Family Healthcare, we provide comprehensive medical care for all ages. We offer regular check ups for the whole family, and incorporate conventional testing and treatment options with naturopathic medical care. At Northern Sun, we are pleased to offer families in midcoast and southern Maine the option of having their babies at our birth center. 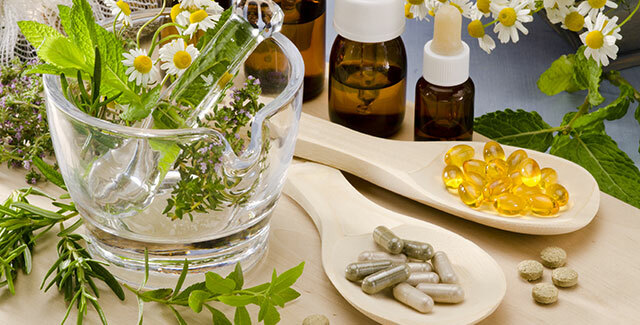 Naturopathic medicine includes many aspects of conventional medicine as well as alternative medical practices. The focus of naturopathic medicine is to treat the underlying cause of illness with the use of medicines and therapies that are based in nature. At Northern Sun, we are pleased to offer families in midcoast and southern Maine the option of having their babies at a birth center as well as at home. A birth center gives families the option of an out-of-hospital birth that is within close proximity to a hospital. 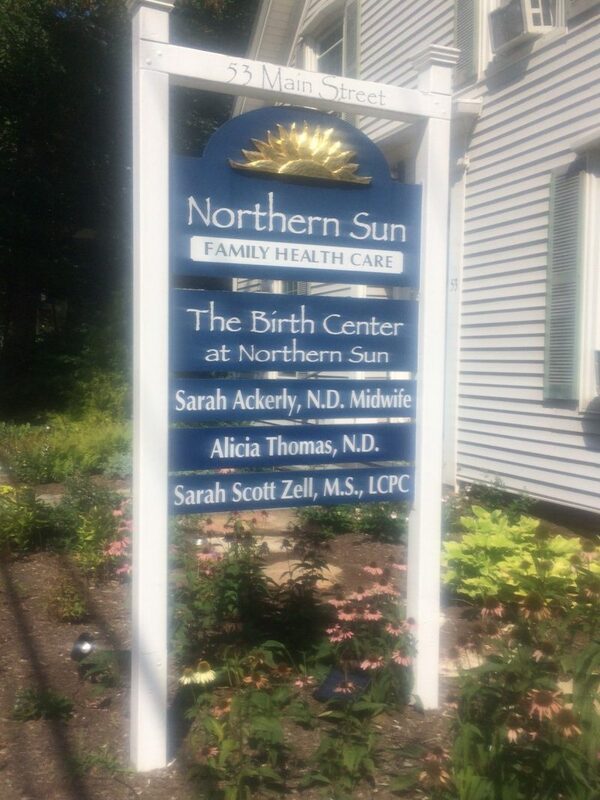 Prenatal and postpartum visits are provided at the office of Northern Sun Family Health Care. At Northern Sun Family Health Care and the Birth Center at Northern Sun, a doctor is always on call and available to answer your healthcare needs. Call our office at (207) 798-3993 and the recorded voicemail will give you the pager number of the doctor currently on call.